A common complaint I hear in relation to email is that email is too slow to appear in the inbox. With current technology, we expect instant response and instant receipt. 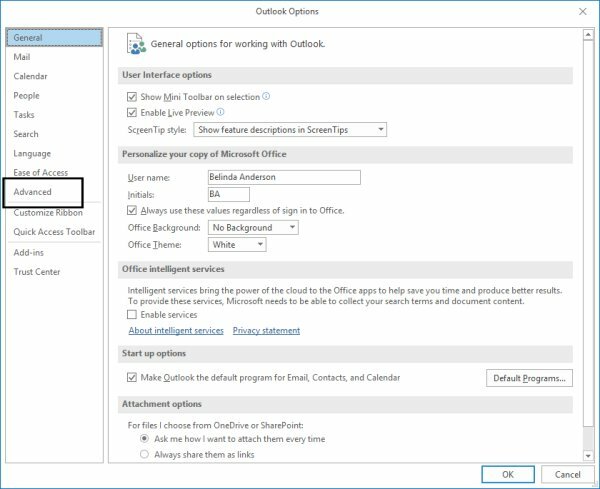 I have often received an email or phone call advising that emails which were sent 15 minutes ago still had not come into a recipient’s inbox and would only appear if the recipient manually pressed the Send/Receive button in Outlook. 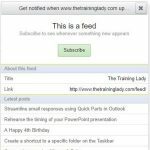 We want our email to appear in our inbox as soon as the sender hits that send button! Firstly let me make this disclaimer, this article is not the fix everyone has been searching for. 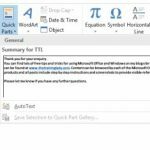 Here I am simply showing you how to adjust a setting within Microsoft Outlook so that the time in which your email arrives may improve. 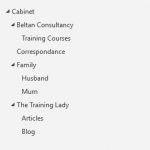 There are however still many legitimate reasons why email can be delayed and if this does not solve your woes then please speak with your network administrator so they can take a closer look. We need to consider that when an email is sent it must pass across many different networks, and through different servers, all which have their own workload. Each server will try to process things as best they can at the instant speeds we have now come to expect. We can, however, take the following steps to improve how fast we physically see an email appear in our Inbox. 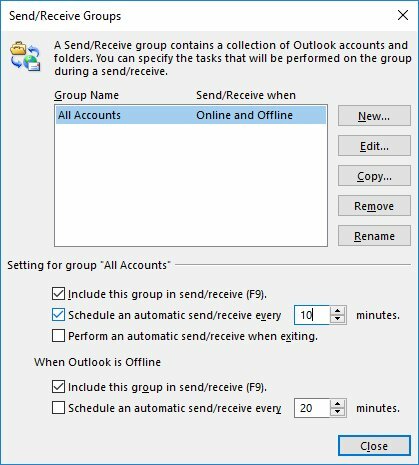 Microsoft Outlook should now perform a send and receive automatically in the time frame you have selected. I hope this helps to alleviate a little frustration surrounding how soon your new emails are delivered to your Inbox. 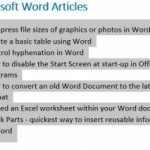 Why not take a look at some more tips for using Outlook such as My Favourite Keyboard Shortcuts for Outlook.